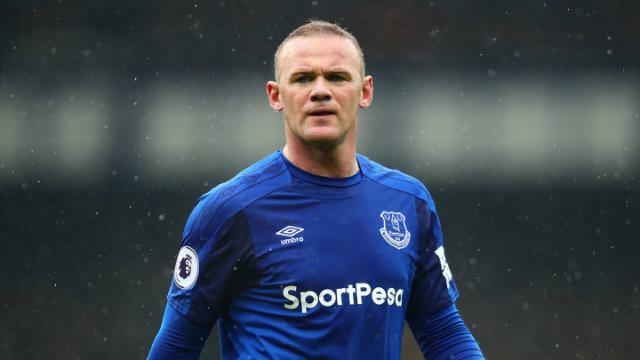 D.C. United star Wayne Rooney has revealed that Everton’s owner Farhad Moshiri was behind his departure from the Premier League club. Reflecting on his Everton exit, Rooney told the Sunday Times: “It wasn’t easy to leave Man United. But I wasn’t playing and that was difficult and Everton was the main reason why I left. “I wanted to help them move forward and win the first trophy since 1995. That was always a dream of mine but unfortunately that didn’t happen. 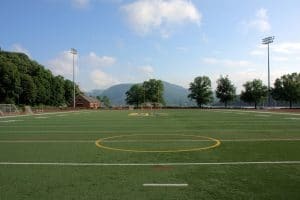 I was a bit disappointed with the way it ended but that’s football. “It wasn’t just about ending my career at Everton. I could see the club were trying to move forward and bring players in and I wanted to be part of that. I felt we were putting foundations down to maybe win that trophy and have a push at the top six. “What’s happened a few times in my career is that I probably needed to be a bit more selfish, which I sometimes find difficult to do. By playing in midfield, I lost my goalscoring threat but the team progressed a bit more and went higher up the table. So maybe if I hadn’t done that, I might have scored 20 goals and we would have finished 12th or 13th. That’s part of who I am. “So I went in to see Sam Allardyce and said: ‘Listen I’m not a kid. What’s going on? Do you want me here or not?’ To be fair to Sam he was probably the honest one. He said if he was still there next season I mightn’t play as much but he still wanted me to be here and be a big part of things. Then he said: ‘But I’m not sure the owner has the same opinion’. “Trying to get an honest answer out of the owner took three months. I kept trying and trying. All I wanted was clarity. There were some positives: my four children seeing me play for Everton. Even though my youngest two won’t remember, we still have the pictures to look back on when they’re older of me at Goodison. There was scoring at Anfield for Everton, scoring my first hat-trick for Everton. But I was just left a bit sad.